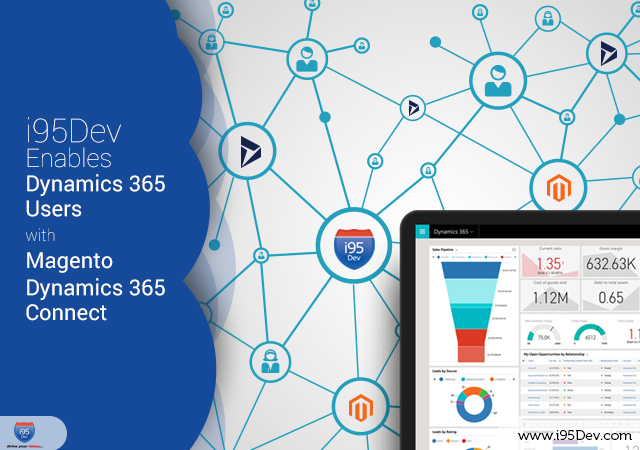 i95Dev’s Magento NAV Connect is a secure, scalable, and efficient way of integrating Magento e-commerce and Microsoft Dynamics NAV ERP systems that cater to fast-growing businesses, like yours. 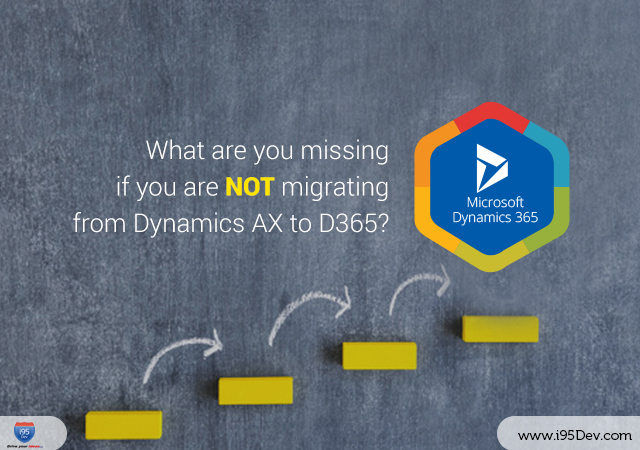 NAV Connect is compatible with latest versions of Magento (including Magento 2) and Microsoft Dynamics NAV. Improve customer satisfaction by providing self-service customer portals to your B2B/ B2C customers by automating customer information sync between your Magento and Dynamics NAV systems. Reduce information discrepancies and product information management overhead by keeping your Magento Dynamics NAV and Magento e-commerce systems in sync with each other. Effectively manage your inventory while selling across multiple channels, by centralizing inventory in your Dynamics NAV ERP system; and synchronize updates to other systems. Churn your inventory faster by automating order fulfillment (including order, invoice & payment, taxes, and shipping sync) between your Magento e-commerce and Dynamics NAV ERP systems. Extend Magento platform to allow your B2B customers to purchase from your e-commerce store leveraging the credit limits assigned to them in your Dynamics NAV system. 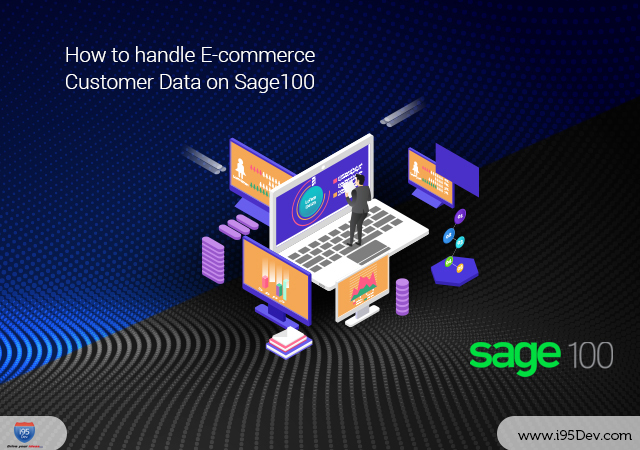 Cater to your diverse customer base by offering them personalized prices, in the Magento e-commerce store, driven by rules in your Dynamics NAV ERP system. Experience the most feature rich and scalable Magento NAV integration solution on the cloud. Get a customized demonstration of the product from our e-commerce & integration experts. Integrate your Magento e-commerce and Microsoft Dynamics NAV ERP systems to increase sales, improve employee productivity, drive operational efficiency, and deliver unified commerce experience. Magento NAV Connect helps you streamline and automate the order fulfillment process, enabling you to do more with the same resources. Distribution and Wholesale Trade companies can now increase sales by adopting new channels like e-commerce, online marketplaces, etc. with little incremental effort. Efficiently manage your inventory while selling across multiple channels with inventory sync between your Magento and Dynamics NAV systems. The centralized inventory information, in Microsoft Dynamics NAV, enables you to explore options like Drop Ship, source inventory from multiple locations, and better plan your order fulfillment process. Customer, Order, Product, and Inventory sync are the foundation of Magento NAV integration. However, Magento NAV Connect supports B2B features like Sales Person, Quotation, Tier Prices, Net Terms, Bill Payment, etc. 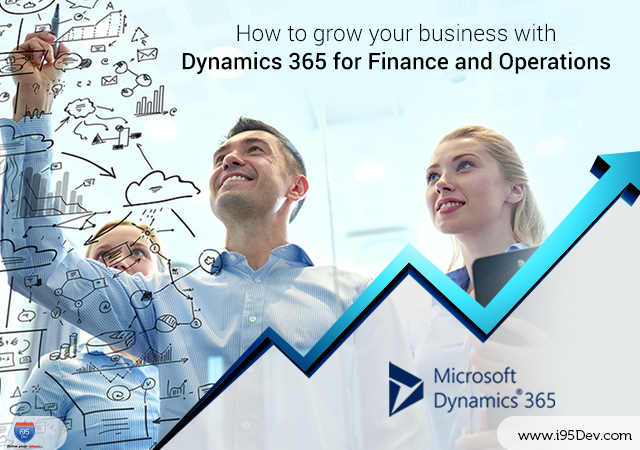 This enables Manufacturers and Distributors to provide a superior shopping experience to B2B/B2C customers from the same e-commerce platform, leveraging information from their Microsoft Dynamics NAV system. Magento NAV integration helps you reduce costs and improve margins by automating unproductive, repetitive and error-prone manual tasks. The centralized product & inventory management, made possible by integration, also paves the way for reduced operational overhead and improved customer experience. Join us on a journey to uncover the WHY, WHAT, and HOW of E-commerce ERP integration. Download this comprehensive eBook to find your reasons to integrate e-commerce and ERP systems. Why i95Dev’s Magento Dynamics NAV Connect? Experience the most feature rich and scalable Magento NAV integration solution on the cloud, for free. i95Dev’s Advanced B2B modules work seamlessly with NAV Connect and can take your integration to the next level. Magento Dynamics NAV Connect is a scalable solution customizable to your requirements. It also works seamlessly with other extensions. We are leaders in Magento E-commerce and Dynamics ERP integration. NAV Connect is approved and listed on Magento Marketplace. Every customer is unique and we spend time with businesses to understand their needs and business-specific challenges. Our customers love us for our response times and willingness to go the extra mile. Moreover, we offer free support with our product. Experience the most feature rich and scalable Magento NAV integration solution on cloud. Have questions or need more information, reach out to us and we will be happy to help. Get a customized demonstration of the product from our integration expert.